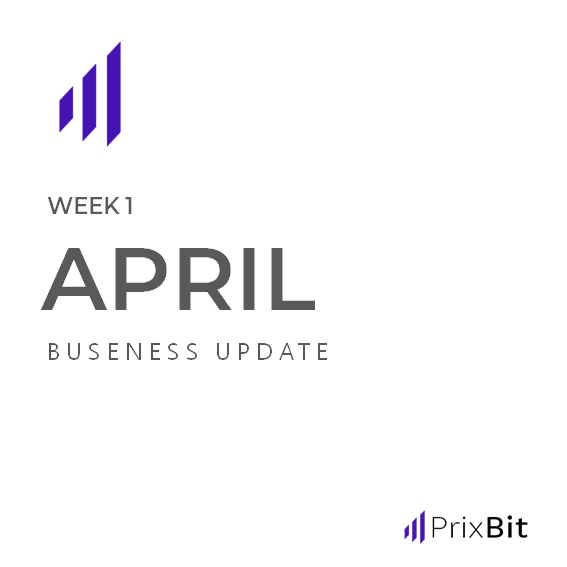 Here is the PrixBit update for the first week of April. The Enterprise Ethereum Alliance (EEA) is a consortium that develops blockchain technology into an enterprise-class solution and conducts research across a variety of areas including privacy, confidentiality, scalability and security. Over 500 global companies are involved, namely Microsoft, Intel, PwC, Deloitte, eBay, JP Morgan, MasterCard, Shell, Accenture and UBS. Samsung SDS, LG CNS, KEB Hana Bank and SK Telecom are some of the Korean members of EEA. “PrixBit wants to build a healthy exchange. But we also hopes to take a step further by aiming to build a healthy blockchain ecosystem. Communication and collaboration with a wide range of various industry companies is a must in order to achieve this and joining the EEA is a start of our effort.” said Sean Ju, the CEO of PrixBit. Starting from EEA, the global alliance, PrixBit will be a part of a cooperative effort to innovate blockchain technology through sharing knowledge and continuous improvement of technology. 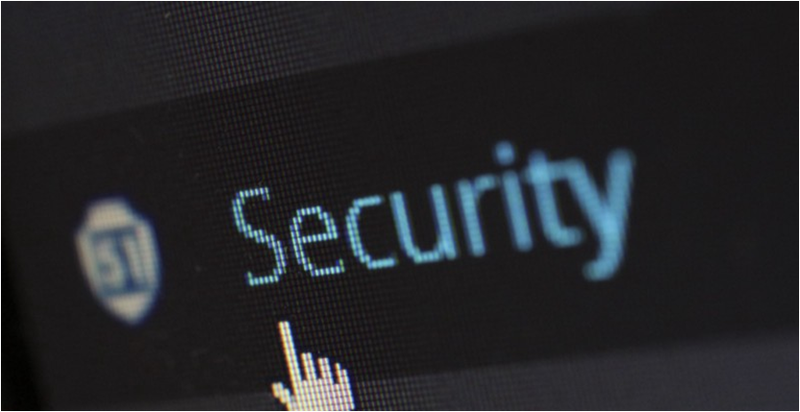 Operating a secure system where personal information and assets are protected is the single most important element for a cryptocurrency exchange. PrixBit, therefore, selects systems comparable to traditional financial security level and are appropriate for a sustainable growth while in compliance with the law. PrixBit continues to do the best to ensure continued growth through quality security and legal compliance in accordance with the banking system level with regulatory compliance and high quality system design. the Cryptocurrency exchanges that deal with the legal currency like PrixBit is vulnerable to various financial accidents and crimes related to money laundering, voice phishing, etc., and a systematic device is required for this. As part of this, we have decided to integrate with Argos-solutions, who is a leader in local KYC/AML territory, as a third party service for Enhanced KYC, Privacy Protection and anti-money laundering in PrixBit KYC Program. The Argos-solutions complies with all applicable laws derived from the FATF recommendations such as USA Bank Security Act, Singapore MAS Act, Switzerland FINMA AML Act, and South Korea KoFIU AML Act. We also follow GDPR regulation and guidelines for data privacy of applicants. All submitted KYC information is encrypted and processed with bank-level security. Through this partnership, PrixBit will incorporate Argos’ competitive KYC/AML system with PrixBit’s customer due diligence system to introduce financial institutional level of Enhanced CDD and AML verification process. And with Argos’ global database, faster and more accurate risk assessment and rapid communication with users is possible. This partnership will serve as an infrastructure to cope with constantly changing legal regulations and ensuring the soundness of the invested funds by sorting out defraud investors. The security of users’ assets is always the priority for PrixBit. We will be providing the following system for safe transaction and storage of valuable assets.